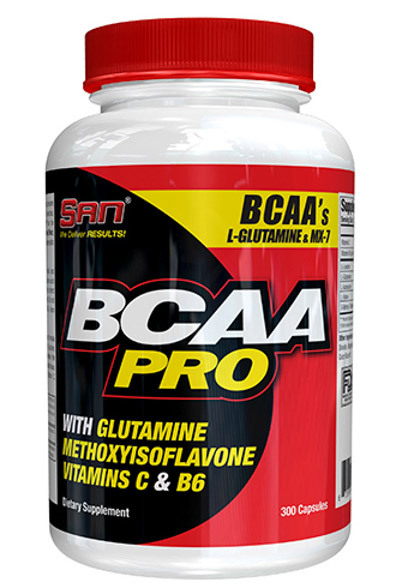 * High protein, low fat – 20g of premium protein, 1g of fat, 0g trans fat and 0g aspartame per scoop! 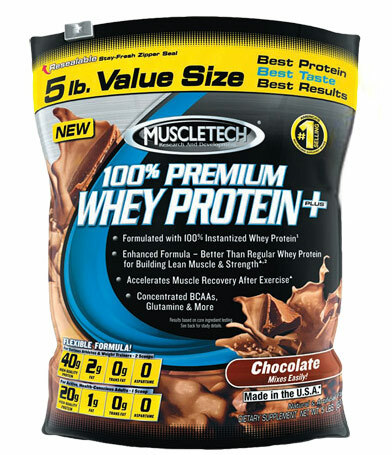 * Unbeatable value – 70 servings of ultra-premium protein (a massive 5 lbs.) at a super low price! 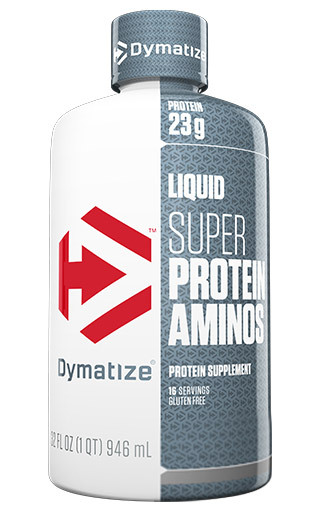 * A complete protein – delivers the complete spectrum of amino acids, including BCAAs, glutamine and more! Protein helps to repair and build muscle. When you're active and use your muscles more often, a higher quantity of protein can be required in your diet. 100% Premium Whey Protein Plus delivers whey protein, which is digested and utilized by the body more efficiently than other sources of protein, to help you achieve your fitness goals! 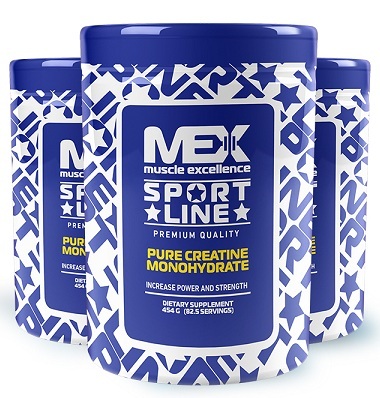 Directions: Mix 1-2 servings (1-2 scoops) with 4-8 ounces of cold water or skim milk in a glass or shaker cup. 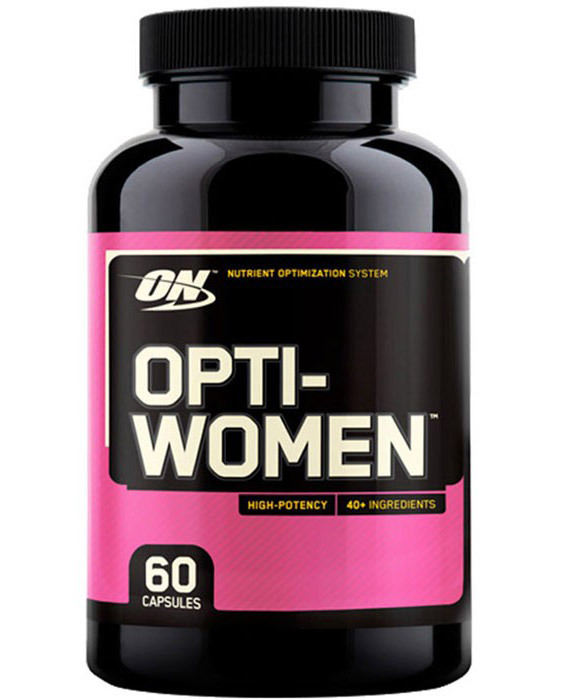 Click here for even more 100% Premium Whey Protein Plus recipes. Who is 100% Premium Whey Protein Plus for? 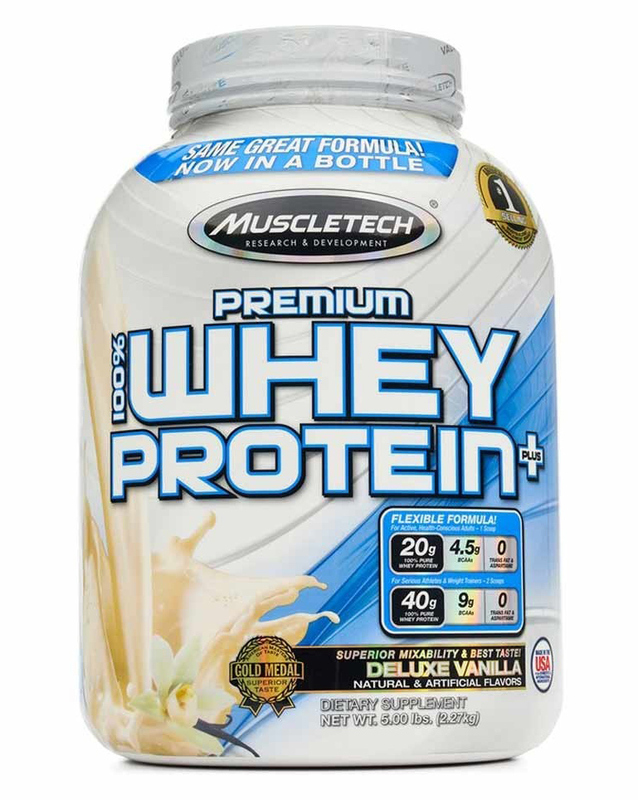 Where can I buy 100% Premium Whey Protein Plus? 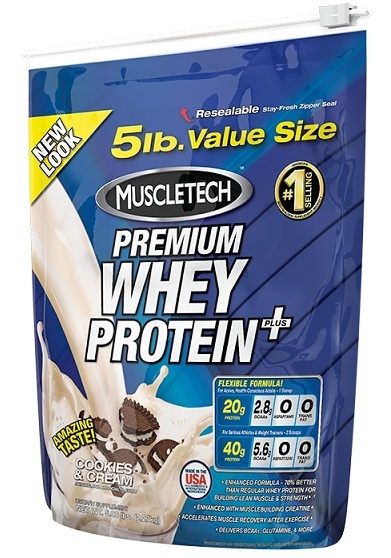 You can purchase 100% Premium Whey Protein Plus at a Sam's Club near you. Please note that product availability may vary from location to location. 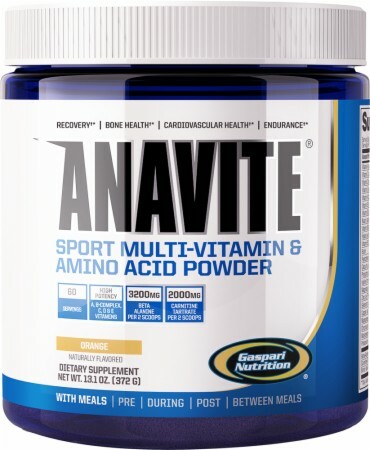 OTHER INGREDIENTS: PREMIUM WHEY PROTEIN BLEND (WHEY PROTEIN CONCENTRATE, WHEY PROTEIN ISOLATE, HYDROLYZED WHEY PROTEIN CONCENTRATE), MALTODEXTRIN, RECOVERY BLEND (CREATINE MONOHYDRATE, L-LEUCINE, L-ISOLEUCINE, L-VALINE, L-GLUTAMINE), COCOA POWDER, GLYCINE, NATURAL AND ARTIFICIAL FLAVORS, GUM BLEND (CELLULOSE GUM, XANTHAN GUM, CARRAGEENAN), SALT, SOY LECITHIN, SUCRALOSE, ACESULFAME-POTASSIUM. CONTAINS MILK AND SOY INGREDIENTS. MAY CONTAIN SULFITES. PROCESSED IN A FACILITY THAT ALSO PROCESSES WHEAT, EGG AND PEANUT INGREDIENTS. 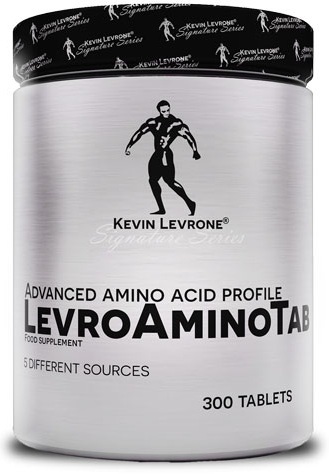 100% Premium Whey Protein Plus VanillaOTHER INGREDIENTS: PREMIUM WHEY PROTEIN BLEND (WHEY PROTEIN CONCENTRATE, WHEY PROTEIN ISOLATE, HYDROLYZED WHEY PROTEIN CONCENTRATE), MALTODEXTRIN, RECOVERY BLEND (CREATINE MONOHYDRATE, L-LEUCINE, L-ISOLEUCINE, L-VALINE, L-GLUTAMINE), GLYCINE, NATURAL AND ARTIFICIAL FLAVORS, GUM BLEND (CELLULOSE GUM, XANTHAN GUM, CARRAGEENAN), SOY LECITHIN, SUCRALOSE, ACESULFAME-POTASSIUM. CONTAINS MILK AND SOY INGREDIENTS. MAY CONTAIN SULFITES. PROCESSED IN A FACILITY THAT ALSO PROCESSES WHEAT, EGG AND PEANUT INGREDIENTS. Directions: Combine all ingredients in a blender. Blend at a high speed for 1 minute. Directions: Mix 1 cup instant oatmeal with 8 oz. water in a large microwave-safe bowl. Stir until oatmeal is moistened. Cook in microwave on high power for about 2 minutes. Stir 2 level scoops of Vanilla 100% Premium Whey Protein Plus in 4 oz. water while oatmeal is cooling. Add protein mixture and other remaining ingredients to the oatmeal and stir. * Note: You can substitute the ice cream with low-fat frozen yogurt to reduce calories and fat. Directions: Combine all ingredients in a blender. Blend at a high speed for 45 seconds and serve. Directions: Mix all ingredients in a blender for 45 seconds. Directions: Lightly coat non-stick frying pan with cooking spray and set on medium heat. Combine cottage cheese, egg whites and Vanilla 100% Premium Whey Protein Plus into bowl, and mix thoroughly using a hand blender. Pour batter onto pan and cook each side for 2 minutes, or until the pancake becomes a golden color. Top pancakes with berries and maple syrup. Serving Size: 3 medium-size pancakes. Directions: Preheat oven to 350°F and prepare muffin tins with paper muffin liners. Combine oats, whole-wheat flour, cocoa powder, Chocolate 100% Premium Whey Protein Plus, baking powder and baking soda in a large bowl. In a separate bowl, combine egg, applesauce, non-fat milk, white vinegar, honey and olive oil, and whisk together. Make a well in the middle of the bowl containing the dry ingredients and pour in the egg mixture. Stir together until all dry ingredients are moistened, then add and stir in raisins. Place batter into the prepared muffin cups and bake for 20 minutes, or until tops of muffins bounce back when lightly touched. Allow muffins to cool. In an independent test by a panel of experts at the American Masters of Taste against other protein powders at Club stores, 100% Premium Whey Protein Plus won the prestigious Gold Medal for superior taste.